SPLAT! is an RF Signal Propagation, Loss, And Terrain analysis tool for the electromagnetic spectrum between 20 MHz and 20 GHz. Applications of SPLAT! include site engineering, wireless network design, amateur radio communications, frequency coordination, communication system design, and terrestrial analog and digital television and radio broadcasting. SPLAT! provides site engineering data such as the great circle distances and bearings between sites, antenna elevation angles (uptilt), depression angles (downtilt), antenna height above mean sea level, antenna height above average terrain, bearings and distances to known obstructions based on U.S. Geological Survey and Space Shuttle Radar Topography Mission elevation data, path loss and field strength based on the Longley-Rice Irregular Terrain as well as the new Irregular Terrain With Obstructions (ITWOM v3.0) model, and minimum antenna height requirements needed to establish line-of-sight communication paths and Fresnel Zone clearances absent of obstructions due to terrain. SPLAT! produces reports, graphs, and highly detailed and carefully annotated topographic maps depicting line-of-sight paths, path loss, field strength, and expected coverage areas of transmitters and repeater systems. When performing line-of-sight analysis in situations where multiple transmitter or repeater sites are employed, SPLAT! determines individual and mutual areas of coverage within the network specified. SPLAT! also produces .geo Georeference Information Files for interoperability with Xastir software, and .kml Keyhole Markup Language files for interoperability with Google Earth. Documentation in both English and Spanish included with SPLAT! explains the meaning and use of these data files as well as general program operation. Versions of SPLAT! that run under Windows have been made freely available by John McMellen, KC0FLR, and Austin Wright, VE3NCQ. Compilations of SPLAT! for the Mac have been made available by Glen Bizeau, VE9GLN, and are available here: Splat-1.3.0.zip and splat-1.4.2-osx.tgz. Work continues on the next version of SPLAT! which will include new conversion utilities that support U.S. Census Bureau Cartographic Boundary and County Subdivision Boundary files that are widely available in KML format, and U.S. and world city location data that is available in CSV format. There will also be support for importing antenna pattern data in several popular formats, and a return of Longely-Rice as being SPLAT! 's default propagation model. SPLAT! Version 1.4.2 was released on Monday December 8, 2014. Version 1.4.2 adds better OSX support, updated documentation, and small improvements to the "citydecoder" utility. Dr. Albert Lysko, Principal Researcher at the Meraka Institute, Council for Scientific and Industrial Research in Pretoria, South Africa, has developed a SPLAT! interface for Matlab that creates transmitter and receiver location sites, runs SPLAT! to calculate the path loss between the sites, and then reads the resultant data files created by SPLAT!. Dr. Lysko's work has been published in the public domain and is available at the MathWorks File Exchange. Dr. Bill Walker, W5GFE, has created a popular SPLAT! server with a web-based interface. More recently, Mark Hagler, KK7U, followed suit with a similar set-up serving the WA7UHF Seattle UHF Repeater Club. Charles Escobar has created a SPLAT! web page in Spanish, and recently published an article about SPLAT! in the journal of electrical and electronic engineers publication CRIEEL. Stan Horzepa, WA1LOU, discussed the use of SPLAT! in recent ARRLWeb feature articles, including Surfin': SPLAT That Path Online. Electronics Blog "One Transistor" recently carried a very nice sequence of articles regarding SPLAT! installation and use. A SPLAT! Resource Page has been created by Doug Lung, AH6D, to assist television broadcast engineers in using SPLAT!. The July/August 2009 issue of QEX magazine included an article entitled, "SPLAT! An RF Signal Propagation, Loss and Terrain Analysis Tool", co-authored by John Magliacane, KD2BD, and Dr. Bill Walker, W5GFE. 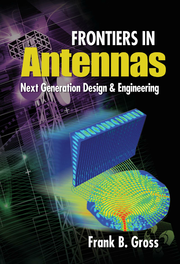 The Spring 2002 issue of CQ VHF magazine carried an article entitled, "A Computerized Analysis of VHF-and-Above, Free-Space Radio-Wave Propagation" authored by SPLAT! creator John Magliacane, KD2BD, that described some of the inner workings of SPLAT! software, and provided some examples of its use as an RF propagation visualization and terrain analysis tool. Mapping Hacks (Tips and Tools for Electronic Cartography) published by O'Reilly Media, Inc. includes a description of a somewhat older version of SPLAT! (Version 1.1.0), and provides some examples of its use beginning on page 73. (A limited preview of the chapter describing SPLAT! use and operation may be viewed on-line through Google Books). Some recent books that illustrate the use of SPLAT! 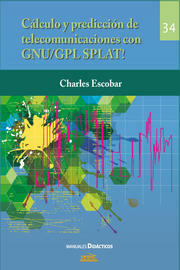 Charles Escobar recently published a book that describes the use of SPLAT! in designing telecommunication systems. 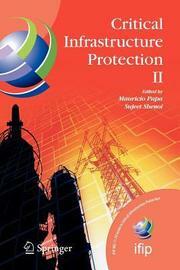 Chapter 18 of Critical Infrastructure Protection II, edited by Mauricio Papa and Sujeet Shenoi, cites the use of SPLAT! in the simulation of an Advanced Train Control System (ATCS), an open standard for wireless railroad data systems. Latitude and Longitude information may be determined from a specific street address through www.locates.com.au. For areas within the United States, sites such as the US Census Geocoder may be used. Note that SPLAT! uses coordinates based on WGS-84 or NAD83 datum. Older NAD27 coordinates can be converted to NAD83 coordinates using an on-line conversion utility. The gdal_translate utility included in the GDAL - Geospacial Data Abstraction Library is useful for converting topography data in GeoTIFF format to SRTM .hgt files that are compatible with SPLAT! 's strm2sdf utilities. 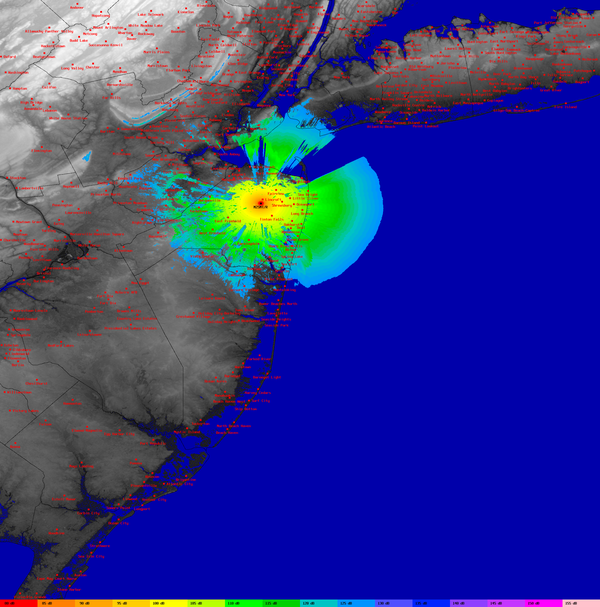 An excellent command-line utility capable of converting the Portable PixMap (PPM) topographic map files generated by SPLAT! into highly compressed Portable Network Graphics (PNG) files is OptiPNG. OptiPNG may be downloaded from the OptiPNG Home Page. The National Aeronautics and Space Administration (NASA) in developing communications link and fade margin policies for future lunar surface operations and exploration. See NASA's recent Technical Memorandum (PDF document) for details on SPLAT! 's application in exploring the "Final Frontier". Team Iron Iris at the UNT College of Engineering in their award-winning Mars Habitat and Initial Settlement Village Project. International Broadcasting Technical Coordination Area at the Federal Telecommunication Institute (Mexico). The IDIRA Project, focusing on the interoperability of data and procedures in large-scale multinational disaster response actions. Alcatel-Lucent for use in designing wireless networks. The United States Army for use in their Future Combat System (FCS). Communications organizations such as Space Data Corporation. Internet service providers such as Amigo.Net, who provide wireless access to clients. ArgonST, a subsidiary of The Boeing Company that specializes in systems engineering, and provides C4ISR (command, control, communications, computers, intelligence, surveillance, and reconnaissance) solutions to a wide range of customers. Utility companies who employ wireless SCADA (Supervisory Control And Data Acquisition) networks for remote monitoring functions. Commercial television broadcasters and viewers wishing to estimate broadcast range and reception requirements. Doug Lung's recent TVTechnology columns Determine Real Coverage with SPLAT! 1.2.0, Running SPLAT On Windows, and Analyzing DTS Coverage With Longley-Rice, SPLAT illustrate the use of SPLAT! in estimating the range of over-the-air Digital Television broadcasts. Doug has also created a SPLAT! Resource Page to provide further assistance in applying SPLAT! to the field of broadcast engineering. The University of Massachusetts in their Wireless Networking (CMPSCI 496A) course. Amateur Radio Operators in estimating point-to-point link and repeater coverage. See the web sites of N0MAR/R, N2SMT/R, and K2MFF/R for some examples of SPLAT! in action. WOOD-TV in Grand Rapids, Michigan, developed a web-based front-end to SPLAT! that allows the newsroom to determine locations where live electronic newsgathering (ENG) broadcasts can take place without having to spend time, money, and fuel searching for them in the field. SPLAT! is invoked via the command-line, thereby permitting batch operations, or even background processing with user-defined priorities that can be performed either locally, or via remote workstations. Generated topographic maps are in the form of 24-bit (True Color) Portable Pixmap (PPM) image files that can be easily viewed and/or converted to other formats using standard Unix applications and utilities. 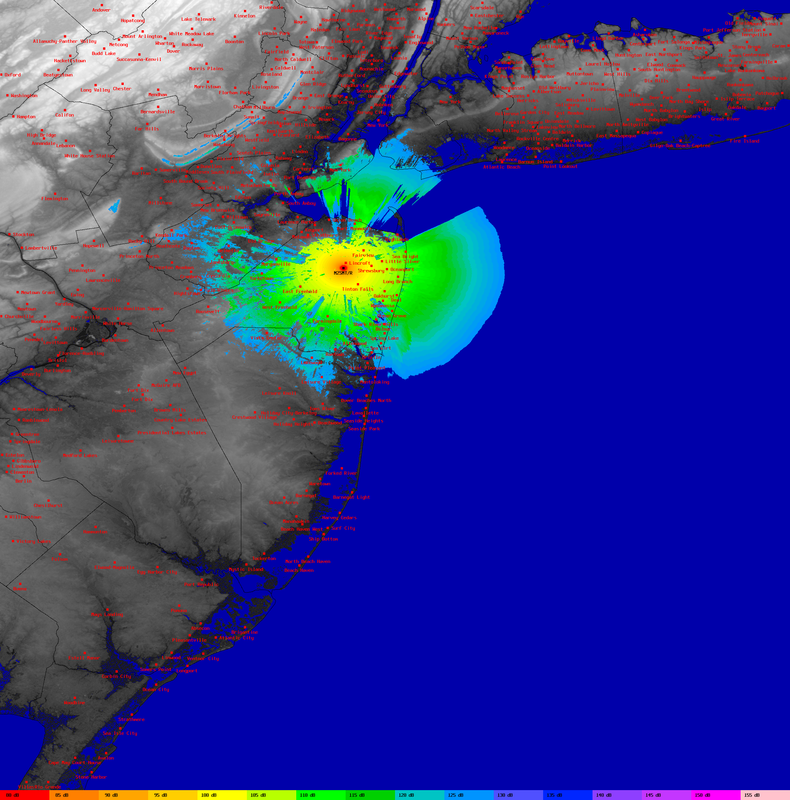 Through gnuplot, SPLAT! generates terrain profile plots in GIF, PNG, Postscript, Adobe Illustrator, AutoCAD dxf, LaTeX, and many other formats supported by gnuplot. SPLAT! also generates obstruction and path-loss reports in the form of plain ASCII text. Figure 1 is a thumbnail representation of a much higher resolution (2400x2430 pixel) repeater coverage map generated by SPLAT! software. Each color represents a discrete level of path loss based on the Longley-Rice irregular terrain propagation model, assuming a frequency of 439.250 MHz, horizontal polarization, and a receiver antenna height of 30 feet above ground level. A legend at the bottom of the figure maps each color to a specific level of signal attenuation in dB. Effective coverage can be determined knowing the transmitter ERP, receiver noise figure, receiver antenna gain, frequency, bandwidth, and the minimum signal-to-noise ratio requirements. In Figure 2, SPLAT! displays the line-of-sight coverage areas of four UHF-FM repeaters that are part of the W2NJR linked repeater system in New Jersey. Individual as well as mutual areas of coverage are clearly visible in this thumbnail image. Full resolution of this image is 3600x3600 pixels. Figure 3 shows the line-of-sight paths between two transmitter sites and a common receiver site. In this example, the receiver is located 20 feet AGL in Oyster Bay, NY. The line-of-sight path between the Empire State Building and Oyster Bay is displayed in cyan, while the path between the Armstrong Tower in Alpine, NJ and Oyster Bay is displayed in green. Line-of-sight conditions are absent for either path. An antenna at least 95 feet AGL is required to reach the Armstrong Tower. At least 82 feet of altitude is required to reach the Empire State Building over a line-of-sight path. Figure 4 illustrates a point-to-point path profile generated by SPLAT! Version 1.2.0. In this example, normalized terrain heights referenced to the line-of-sight path between two tower sites are plotted as a function of distance from the receive site on the left. This plot shows a line-of-site path unobstructed by terrain clearly exists between the Lincroft and Lawrence Township sites. In addition, clearance of the first Fresnel zone is demonstrated. The Earth's curvature contour against which the terrain has been plotted is displayed at the base of the plot. WFUT-TV 68's directional contour is illustrated in Figure 5 using SPLAT! Version 1.2.0. Although transmitting from New York City, WFUT's signal is directed west northwest toward Newark, New Jersey, the station's actual city of license. Google Earth's navigation tools allow the user to identify landmarks, roads, and other featured content. to clear all obstructions detected by SPLAT! HD. to clear the first Fresnel zone. to clear 60% of the first Fresnel zone. SPLAT! software is Copyright © 1997-2019 by John Magliacane, KD2BD.